There are various types of glue available for specific purposes in the market.I also have certain variety of glues that I use for specific purposes.Its been almost one and half years since I came to United States.One fine day when I was thinking, "How I have improved myself and what knowledge I have gained over the year?" .I started making a list of Sahana(That is my name, if you are wondering!!) Before one and half years and now.The list was going on and on.So I thought I can make a "Let's talk" series about the different variety of things like glue,paper,scissors,paint,etc that are used by crafters. When I was in India ,I did not have much time to explore about the items available as I was working and I also never ever thought there would be these many glues in the market. All I know about glue is Fevicol (It is a PVA glue ) and Fevi kwik (It is a CA glue).I use Fevicol for almost every crafty things I make and If I need some strong glue than Fevicol like sticking some broken piece of glass or plastic I will use Fevi Kwik. 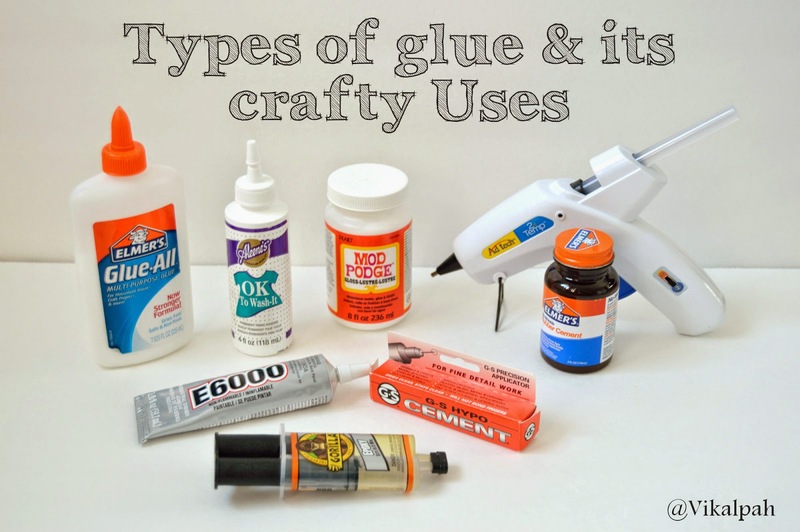 But that is not the case anymore,let's talk about the types of glue that I am using now and also some more.I will link some of the projects in which I have used it. I got to know about Rubber Cement when I was searching an alternative to the permanent glue runner to use in card making. I don't feel like using elmer's white glue here as it will create wrinkles.To avoid that ,I have to replace it with the glue runner. I felt it is little expensive as I have to make many cards , so replaced it with the Rubber cement. Project I used : Personalized new year pop up card --> I used rubber cement to glue the inside card stock to the outside card stock. (Step 3). Recently, this is my go-to glue for making upcycle or makeover projects.Although it comes in various finishes for various objects .I mostly use the common one with the gloss finish. 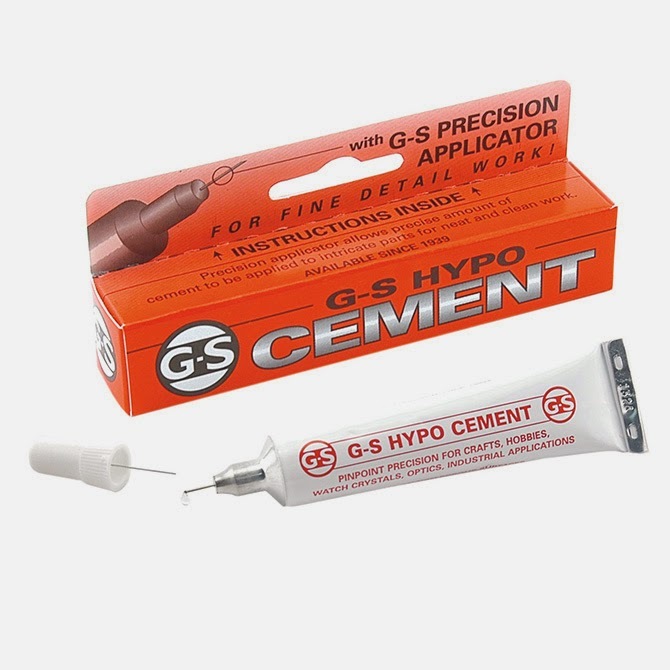 It is also called as Cyanoacrylate glue .I use super glue mostly in my clay projects. It is a very strong glue which helps to hold the findings in place. It is not advisable to use it paper and many other areas. You should also be careful while using it as the glue may damage your hands.It doesn't washes off easily as PVA white glue.It is not recommended for kids. They come in many forms which are at times confusing . 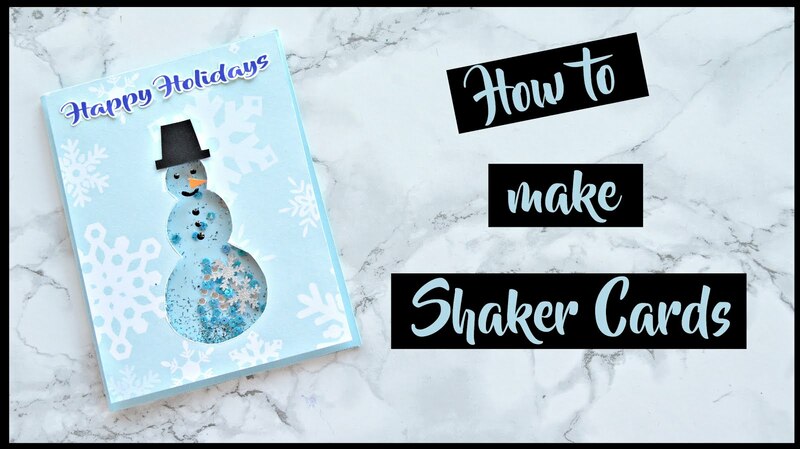 I personally prefer liquid form compared to gel form.I used this glue to attach fridge magnets to clay projects , to insert eye pins for pendants and key chains in jewelry making. 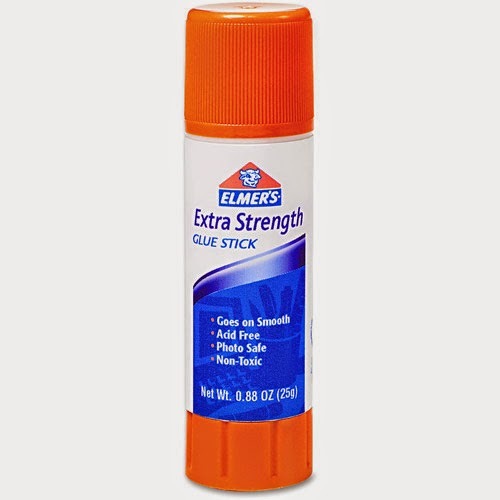 This is a perfect glue for applying embellishments to the projects and also in jewelry making. 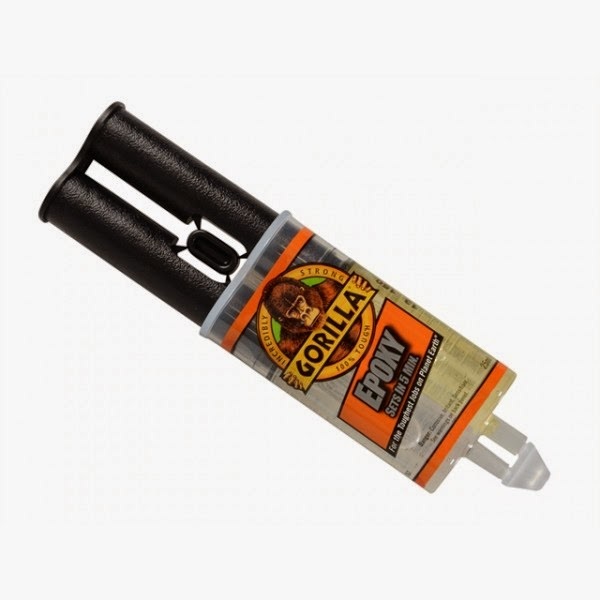 This is not a cyanoacrylate glue.It comes with a applicator which is very helpful for securing knots in the elastic bracelets and also for applying rhinestones . 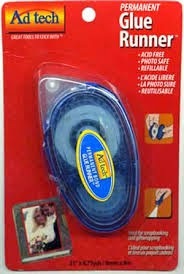 I use Aleene's Ok to wash it fabric glue. 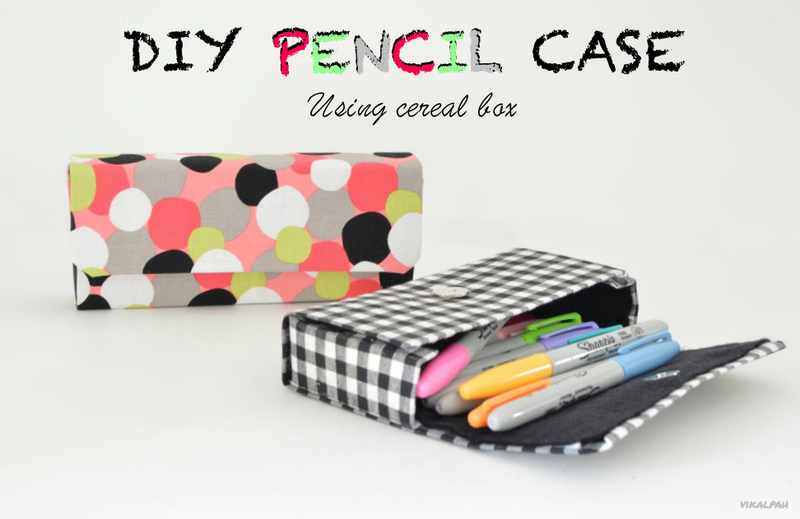 It is perfect for someone who doesn't have sewing machine but loves to do fabric projects. It creates a strong bond but howeverI have not tested the qualities of it after washing. Even though you don't have any of the glue above, I am sure you will have this. This comes in handy for almost all the projects.I have a 2 temperature glue gun which helps me to use for all kind of projects from paper to glass. I got this glue to stick some embellishments on a glass.It is a two part glue ,one part is resin and another part is hardener.This is one of the toughest glue. It comes in 2 parts and has to be mixed together.The drying time for this is approx 24 hrs to 48 hrs. This is also a strong glue which can almost be used for fixing anything or creating anything. I have not used it much but still I have it in my collection.When it comes to crafts it can be used for attaching one object to the other and also in jewelry making. The only disadvantage of this is, the drying time is longer. It takes approx 24 hrs to 48 hrs to dry.The product says it can be used for fabric but I have not tried. Have you tried it on fabric? ?If so, let me your experience in the comment below.This glue also comes in clear /transparent and black colour. 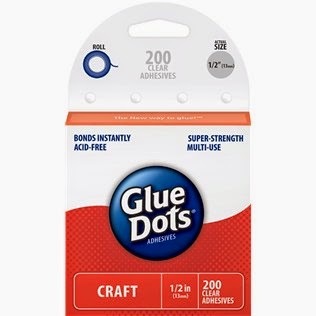 I have not used this glue but I have heard people using it to make small wood projects where it helps to glue the wood together. It is mostly used on big projects in which glue comes in spray can which can be sprayed liked paint. 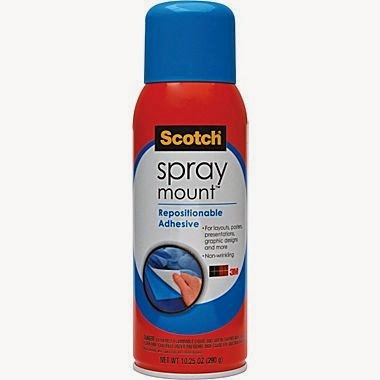 When you want to repeat a design using a stencil, this spray adhesive helps.For example : You want a flower design to be repeated all over a curtain or a rug or whatever, you need not buy many stencils of the same flower instead you can use this repositionable spray adhesive to do the job. This comes handy for the paper projects like card making, attaching paper to paper ,etc. Each one of us have different preference when it comes to glue.These are my preference of glue which I have been using for past one and half years for crafts.What glue do you use normally at your house or if you are a Crafter/DIYer what is your favourite glue ? ?Have you tried any glue's apart from those mentioned above? ?Share them in the comments below. Great information! I needed this tute as I usually just grab the closed glue and hope it works - often disappointed! Thanks for sharing with us! Awesome post! 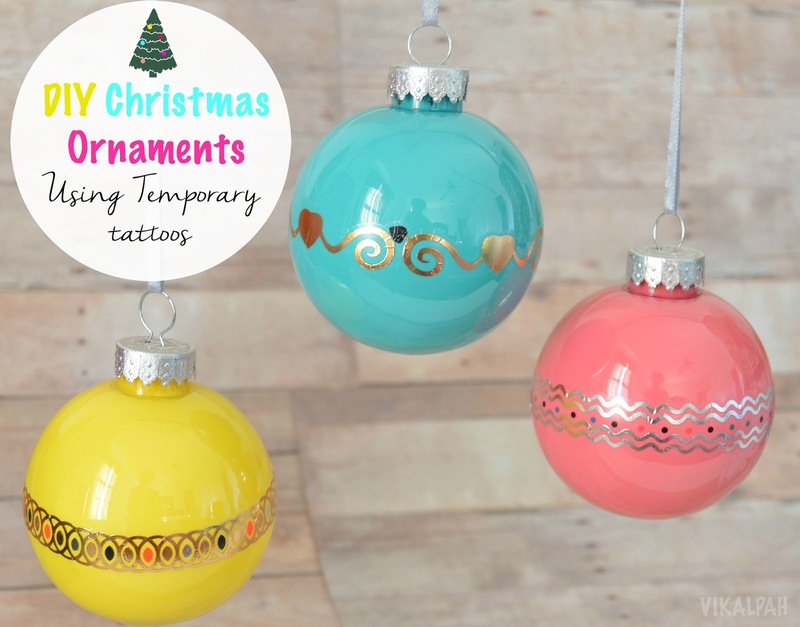 I'm a huge fan of my hot glue-gun, but I should try some of these others, as well! Thank you Motidana:) I guess epoxy glue is available in India. For E6000 you can check amazon.in or ebay.in :)hope this helps. Great post on the different adhesives available for crafters. I've tried most of them but my go-to glue is hot glue. Thanks for sharing with Creative Spark Link Party. Hope you can join us again on Wednesday. Thank you Michelle :) You are welcome! I am trying to make home made air dry clay and I tried using fevicol in it but it didn't turn out to be as hard as I wanted the clay to be after drying. Can u help as to what should I substitute the fevicol with to make it hard? Hi Reeta! There are many recipes in pinterest which doesn't involve glue that you might want to try. 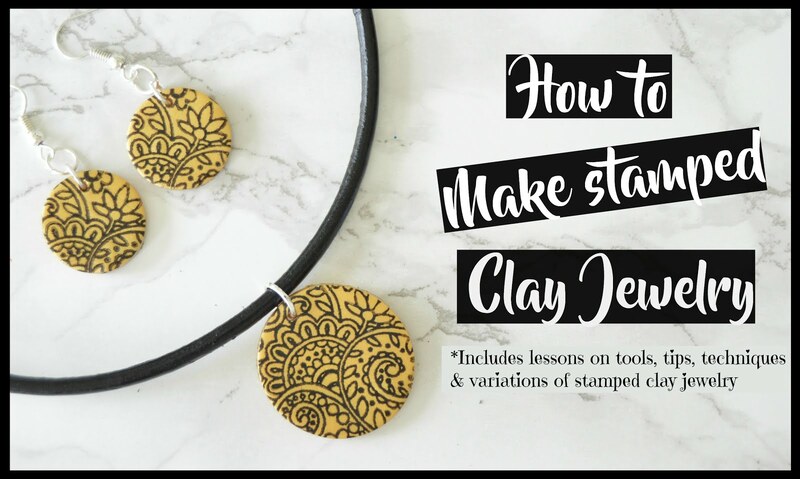 I personally have not tried making homemade air dry clay to suggest you the perfect recipe. Can u please give suggestions for a good quality glue gun available in India for a reasonable price. 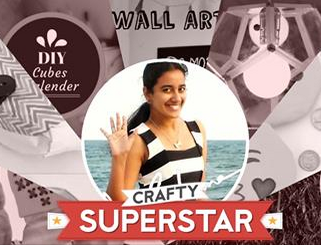 Thank you :) I don't have any idea about the glue gun availability in India as I mentioned in the intro of this post, I have only used Fevicol and Fevi Kwik glue while I was crafting in India. I use Super glue and tacky glue. Could you please suggest me what glue can be used to stick pista shells on a canvas board for longer run in India? The post is very useful and informative! Can you please tell me if I can substitute fevicol in place of mod podge for crafting projects and get similar results? Hi sahana,thanks for your information.I want to do a diy which require glue gun but I don't have one.however,I have fevicol..As you mentioned..we Indians mostly use fevicol or fewiquick..just wanna ask can I replace glue gun with fevicol..will it work??thanks.. which brand of super glue u used. I tried fevikwik..but it also comes off.